But it was one of the luxuries that needed a make-over – we are talking here going from a strong soya latte to a black americano make-over (Goodbye Pret) but we must take the positives from it, the reason being that the americano is the best way of tasting the coffee bean. 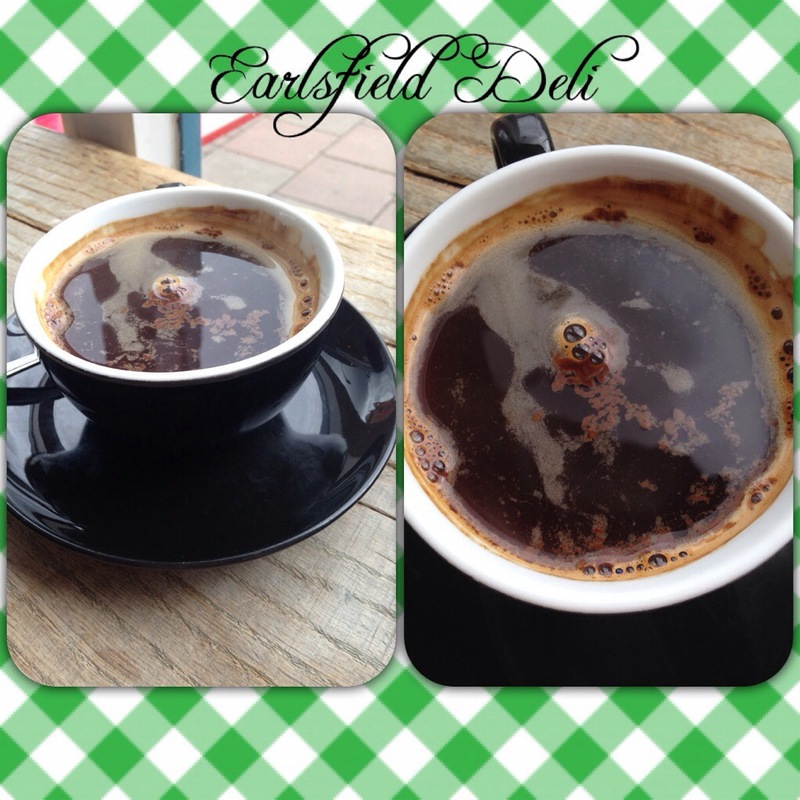 To make the transition into “Oh a BLACK americano, please”, I thought it would be fun to turn it into a tasting challenge, and even better an Earlsfield tasting challenge. I defined the criteria as well as the applicable cafés/coffee shops to get the show on the road. I have excluded Caffé Nero and Carluccio’s from the challenge as they are chains. 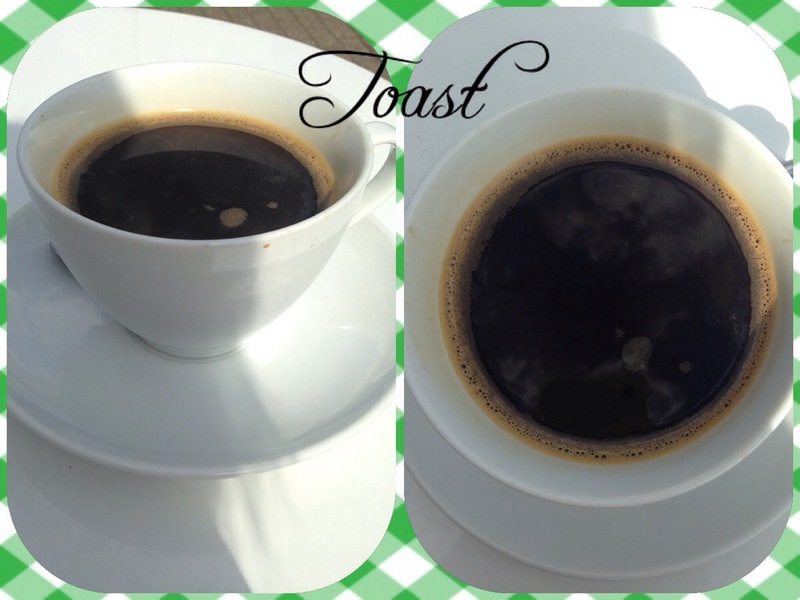 1.Taste – The quality of the bean. 2.Price – Did it reflect the quality? 3.Presentation – Did it look nice? 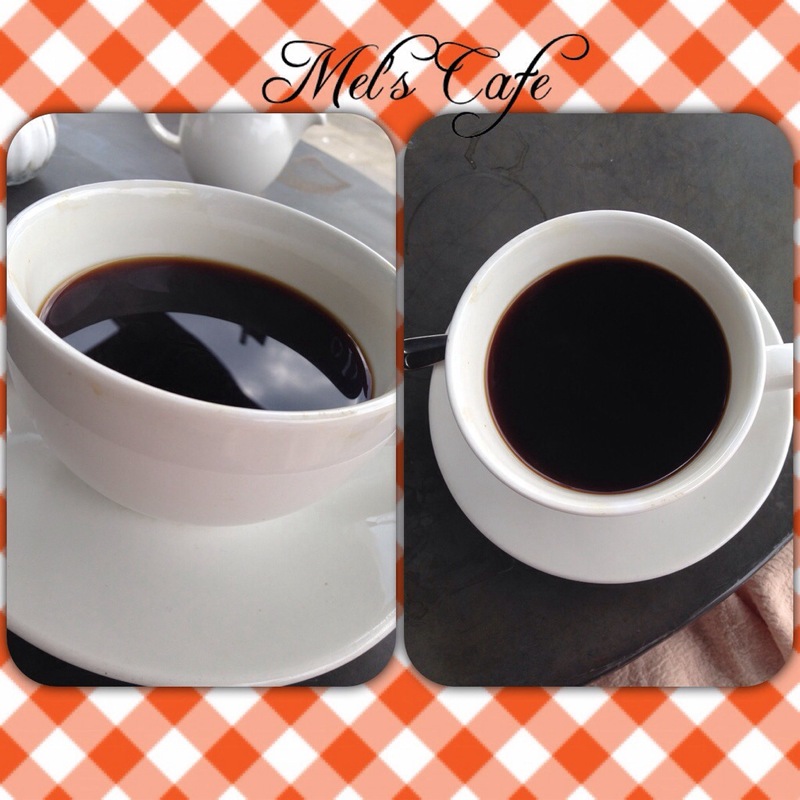 4.The surroundings – How relaxing was the place of where the coffee was consumed? The surroundings: La Pernella is a “caf” environment so there are a lot of people coming and going, I tried reading my book there but didn’t feel as comfortable as I had been in other cafés. I was distracted easily, however in saying that the owners are very nice and always welcoming. Taste: As one of the more expensive coffee’s offered on the high-street it was quite disappointing. There was no sign of a “creme” when the coffee was served and there was a highly bitter taste to the coffee, resulting in leaving half of the coffee behind. Sad face as I am a fan of Mel’s on a food/service/fun factor. The surroundings: I was sitting outside the front watching the Earorld (world) go by. 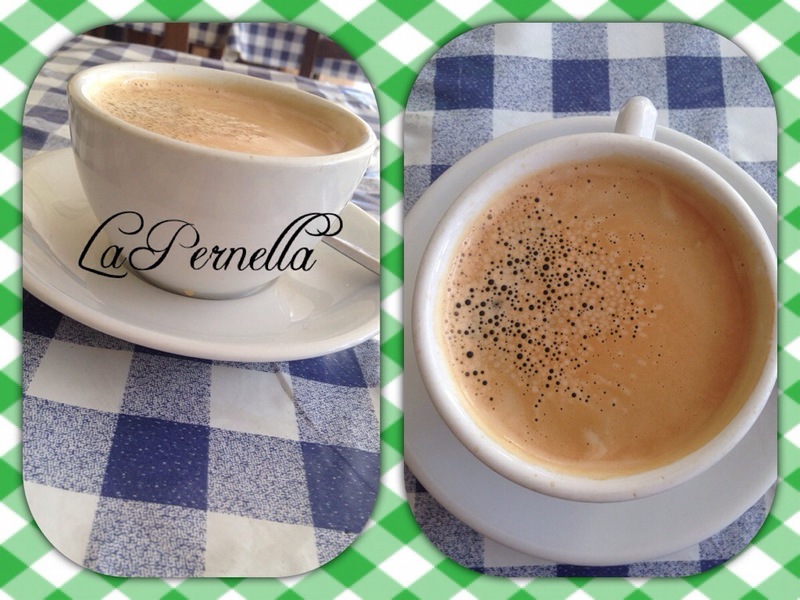 It was a nice day and therefore a nice environment but unfortunately the coffee did not live up to expectations. 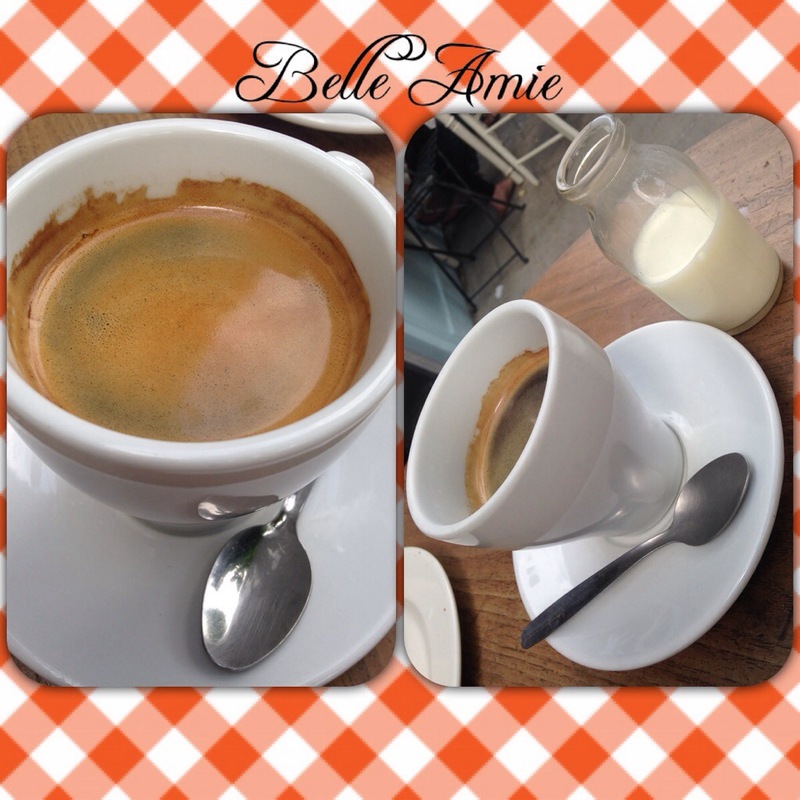 Taste: The coffee served in Belle Amie is a really good coffee, very strong and I did drink a lot of water to cleanse the palette with this one but I really enjoyed. The surroundings: Belle Amie is such a nice quaint café and I have sat outside most of the times I have visited. It is slap, bang middle on the high-street and therefore is lovely to sit outside and take it all in. Taste: Cream of the crop, creme on the top, served in a large mug this coffee is by far the one that grabbed my tastes buds by surprise. A nice strong but not over-powering flavour to it. The surroundings: Ben’s canteen offers a relaxed environment to sit and ponder, socialise, read a book and even some blogging but most of all to eat and drink. I have sat here a few times just chilling and it’s a nice atmosphere. Taste: The coffee was good, I have a thing about a good creme and there was a lack of from the americano in the deli, but it was a good coffee, however not the best considering it was one of the more expensive of the coffees. The surroundings: I was down in the deli on a saturday morning and it was a very relaxing environment, I even managed to get a bit of blogging done while sitting at the window seats looking out onto Garratt Lane. The surroundings: Toast is a small cafe situated at the top of Garratt Lane (Tooting Broadway direction) with some lovely seating outside, ideal when the sunshine is out but quite small on the inside, I don’t know if I could sit in there and read my book for an hour, not that kind of environment. 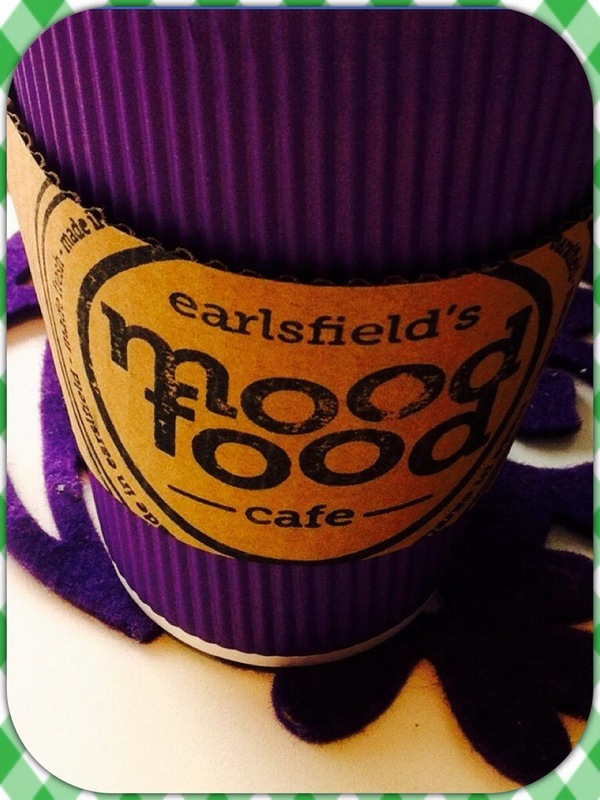 Taste: A nice grab and go coffee from mood food, there was a nice creme in top and it had a nice taste to it. The surroundings: Mood food is a lovely little cafe located on penwith road, it seems like a nice little drop-in, unfortunately I had to grab and go but definitely will be going back to try some food treats. It seems nice and chilled. 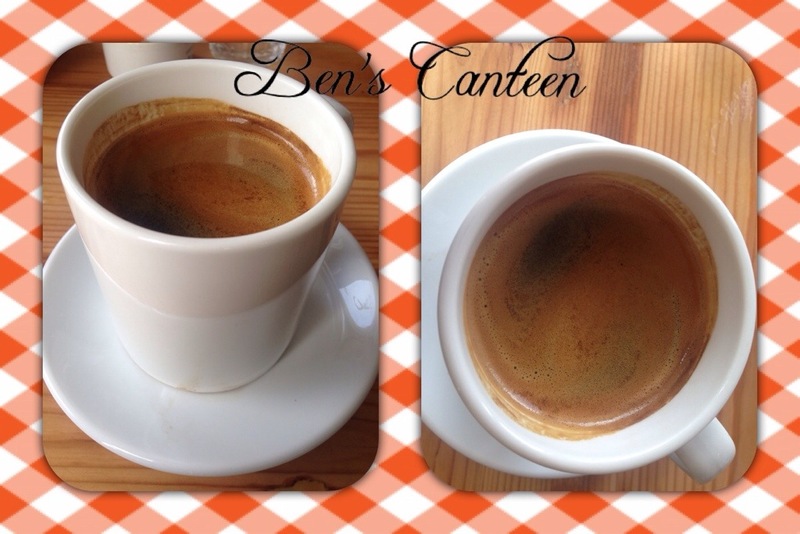 Taking into consideration all of the criteria (taste, price, presentation and surroundings) I have come up with the final result, and the WINNER is ……..Ben’s Canteen.